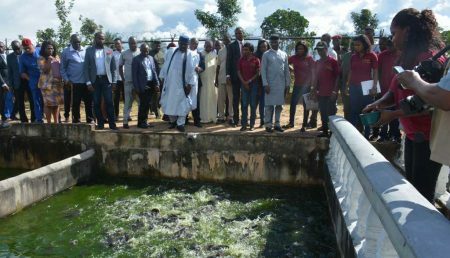 A 5-day training course on variety testing and seed production of open-pollinated and hybrid seed was held 21–25 August at IITA.. 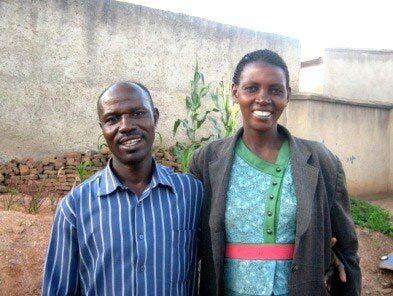 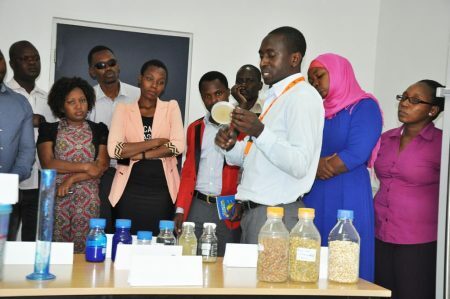 This is the first in a series of articles on the beneficiaries of the N2Africa project, a large-scale, science-based, research-in-development project focused on putting nitrogen fixation to work for smallholder farmers growing legume crops in Africa. 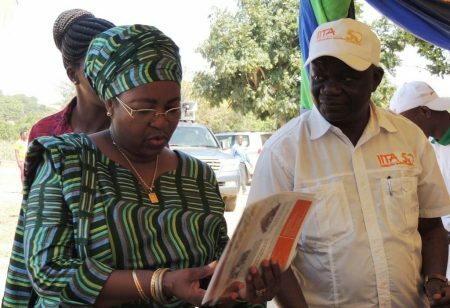 The Tanzanian government recognized IITA’s role in supporting the development of the agriculture sector in the country during the week-long national agricultural exhibition held in Lindi-Mtwara, Tanzania, 1–8 August. 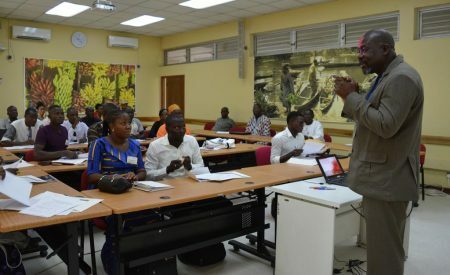 IITA recently trained 15 journalists from Tanzania on aflatoxin, its impact on health and trade, and ongoing efforts by IITA in partnership with the Ministry of Agriculture, Livestock and Fisheries (MALF) to control this deadly chemical produced by certain types of fungi. 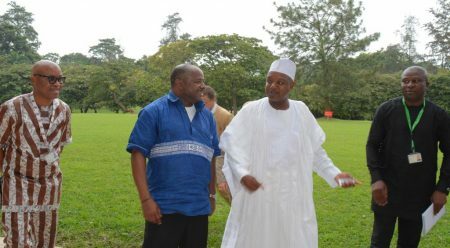 The Executive Governor of Kebbi State, Alhaji Abubakar Atiku Bagudu, and his team visited IITA on 8 August to seek collaboration on moving their agricultural development agenda forward. 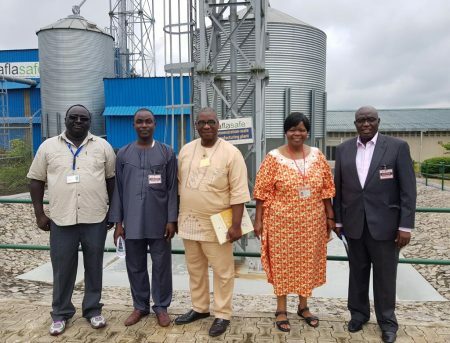 The Executive Director of the Nigerian Stored Products Research Institute (NSPRI), Professor Olufemi Peters and his team, visited IITA on 9 August to seek collaboration on all aspects of postharvest handling of agricultural products. 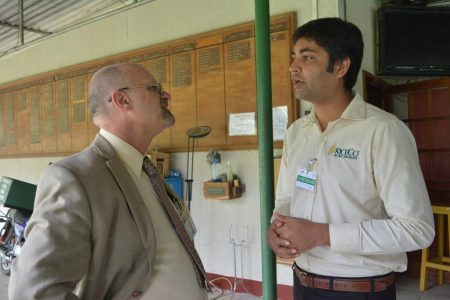 IITA opens another incubation center! 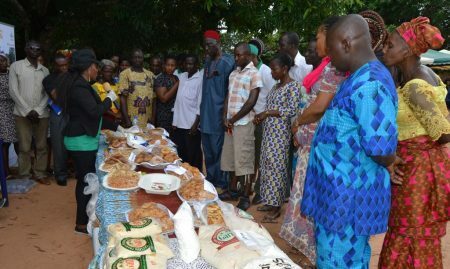 In 6 months, a group of IITA Youth Agripreneurs (IYA) has developed another thriving agribusiness center in Imo State, southeastern Nigeria. 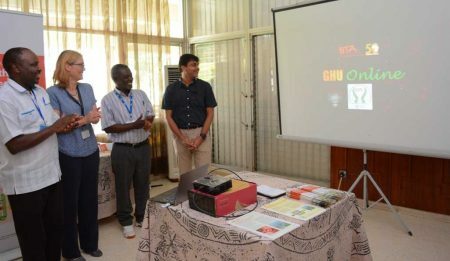 IITA’s Germplasm Health Unit (GHU) commissioned the “GHU Online” platform on 31 July at IITA Ibadan as a comprehensive resource for managing research services and data on germplasm health.